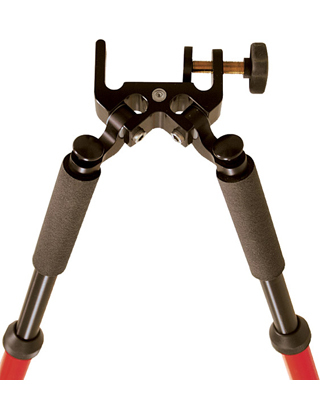 The Seco Barcode Rod / Leveling Rod Bipod features a special head to hold most popular rectangular Barcode and Grade Rods. Fits rods between 1.57" to 2.56" wide. Weighs 4 lb (1.82 kg). Includes Limited Lifetime Manufacturers Warranty.